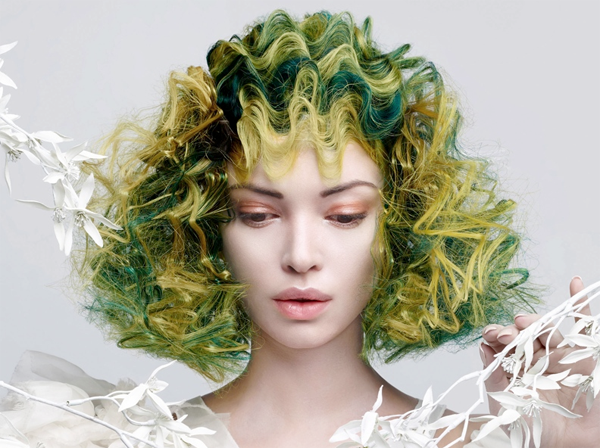 The award for Texture at the North American Hairstyling Awards (NAHA) for 2019 was given to Michelle O’Connor. She had fun with a lob, giving it a texture like no other and coloring it in shades of green. The event took place on Sunday, January 27 in Long Beach California.